My favorite music class fall lessons are game songs. Here in Arizona, we don’t have a fall…unless you count the weather falling below 100 — finally! We’ve been in school since the beginning of August, so when September rolls around, I like to get into game songs that also teach musical concepts. My favorite fall music lessons incorporate the basics of singing and playing music. You may think that that’s a lot for the first eight to ten weeks of school, but most of the game songs enable me to teach dual concepts, especially rhythm and pitch. All of the game songs can also be used to teach teamwork and build classroom community. I like to focus on the classroom community building aspect of playing the games early in the year because children need to feel safe in my classroom, and I want everyone to feel like they get a chance to enjoy the musical experience. 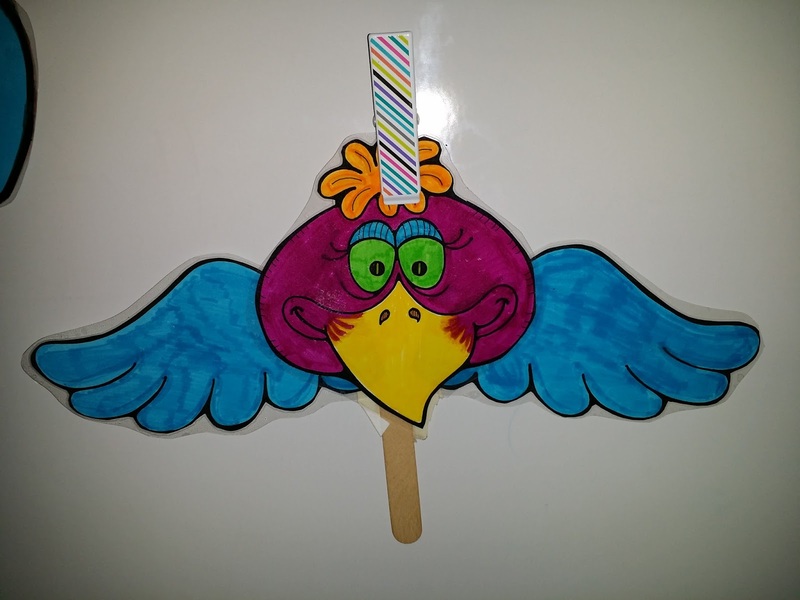 I like Coo Coo (Cuckoo) for my Kinders and First Graders. I use it as an intro to pitch for Kinders and a review for First Graders, who are more willing to come up and sing solos when we play the game. It seems like there’s a revolving door at my school, and every year I have to teach everything all over again. Maybe this is true for you too? Therefore, I like to use “Doggie, Doggie, Where’s Your Bone” and “I Had a Dog” with second and third graders. I sing the songs with both and review the notes so, mi and la, but I save the game for “I Had a Dog” for the third graders. I made one up and they love it because they get to pretend to be little doggies in the game. 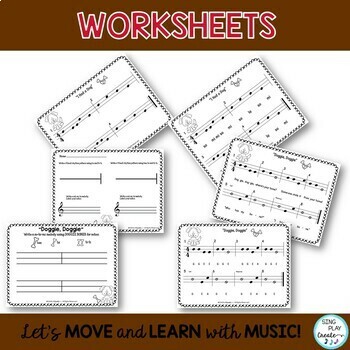 Teach students the rhythms. Have them tap and say the rhythms. 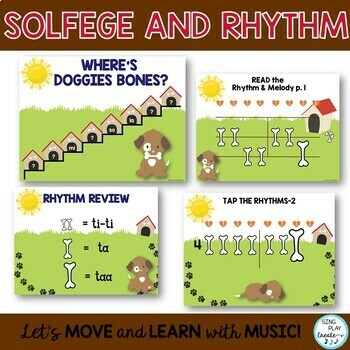 Teach the solfege by echo singing each phrase. Ask students to read the words. Now sing and sign together. One student is in the middle and is the “tree.” All the other students are birds and flowers. As the students sing the song they move around the tree. On the words “disappear,” the students melt to the ground. Try using scarves with this activity. Create a garden of flowers with some colors like pink, yellow, orange and then use the blue and purples for birds. Another idea is to have the tree use a brown scarf and when it’s time to disappear, the tree waves it’s scarf in front of the student who then falls to the ground. The last student standing becomes the new tree. Incorporate leaf sounds on percussion instruments. Incorporate xylophones for melody and bass. Use for assessment of so and mi. 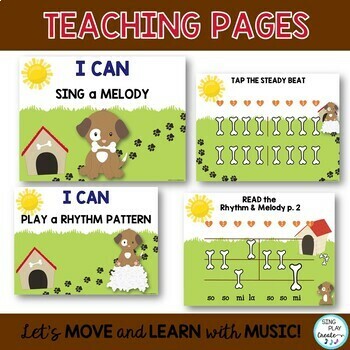 My favorite fall music class lessons reflect my desire to use thematic materials to help students connect to the concepts and focus on the basic music concepts at the beginning of the school year. 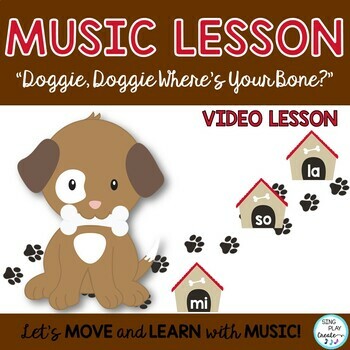 I know your students will love some of my favorite fall music class lessons too! You’ll get this free lesson (including a PowerPoint and PDF file) when you subscribe to my free resource library, which includes lots of other freebies as well. 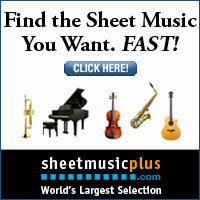 If you’re interested, I also have a wonderful Fall Music Class Bundle. You can get it by clicking on the graphic below. Finally, here are two other fall lesson blog posts I’ve written. Simply click on the graphics below to view them. If you enjoyed this post, please share it on your social media.